460 Bloomfield Ave., Montclair, New Jersey 07042 (Monday&Wednesday. Make an appointment here. I work with Dr. S.W. 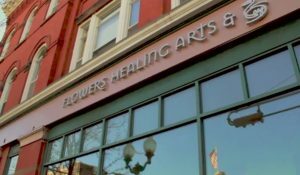 Flowers, the first Board Certified Medical Specialist in the United States to obtain Board Certification in Acupuncture & Herbology. He specializes in applying the most effective holistic approach to complex medical problems such as cancer, heart problems, and joint disease. Women especially may be interested in his non-mammography service for early detection of breast tumors, known as Spectron IR Medical Infrared Breast Imaging. The Center’s # is (973) 233-1800. 2167 Kay Ave., Union, New Jersey 07083 (Make an appt. here). You may also text (201) 966-1170. HealMobile rhymes with automobile. I like to think that I’m driving you, with a gentle GPS, toward above-the-line health. I know you passionate leaders and workers want someone to witness your struggles without judgment. You want to break through barriers and handle thorny communications and upsets, so you can get on with serving the groups that you influence. Your best health in mind, body, spirit, and wholeheartedness (emotions) is my concern. Everywhere I look I see you facing the pitfalls of leading and managing. 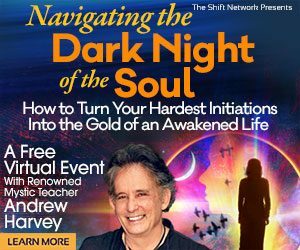 Your lifestyle is dotted with roadblocks, potholes, road rage (your own and others), commuter stress, family and significant-other challenges and other obstacles. You get off course and sometimes your original vision becomes cloudy. Attaining it seems Just. Too. Hard. Free Your Feelings™ is an approach I have developed to allowing your spirit, mind, and body to reveal what YOU are ready to BE WITH. 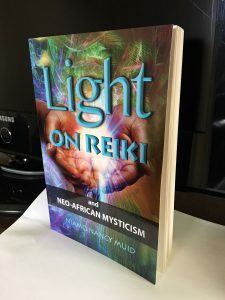 As they unconceal what you want to know, I can then help you to energize the Next Step to live a happier life, be in love with living it, and realign with your Life Purpose. Make an appointment here. A short consultation may help. Free Your Feelings™ is a self-healing combination of Aroma Freedom Technique (AFT) and Emotional Freedom Technique (EFT; Tapping). In every meeting with a client, the ancient healing arts of aromatherapy and acupressure plus modern psychology are adapted to suit the client’s needs. So for long-standing physical or emotional problems, see your medical doctor or licensed health professional. Share your interest in the holistic approach and ask for help in creating a plan for the complete healing of the symptoms and causes that concern you.